QCM2018 will highlight recent advances in all major fields in quantum phenomena in complex condensed matter. This is a multi-purpose meeting of activities based on the Frontiers of Condensed Matter Physics (FCMP) lecture courses and selected topics of Superstripes conferences. Invited and leading contributed papers will focus on research sub-fields of correlated electron systems (superconductivity and magnetism, Mott transition, quantum criticality, multi-band Hubbard model, Lifshitz transitions), nano science (graphene, TMDC, QHE, topological and 2-d materials, Fano resonances), spintronics (Skyrmions, itinerant electron magnetism, spin current, magnetic memory), cold atoms (Hubbard Model, Feshbach Resonances, BEC-BCS crossover) and complex systems (Nanoscale phase separation) to promote discussions and collaboration among researchers of different sub-fields. The QCM 2018 conference is integrated with QCM 2018 School with Educational Courses for students and young researchers. The lecture contents of the course will be announced later. All invited speakers and participants are kindly invited and urged to register at the web-site at earliest convenience. The topics of interest, can be found on the web site. Full-text papers of invited talks and poster presentations will be subject to peer review before to be accepted for publication in the QCM2018 proceedings in a special issue of the open source Journal "Condensed Matter". Further details are given at our web-site. QCM2018 is expected to attract participants all around the globe with poster presentations. In the registration you are invited to mention if you want to participate as PhD student or Postdoc at the QCM 2018 school to get credits. 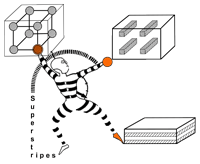 Awards for the best Posters are offered by the Open source Journal "Condensed Matter". 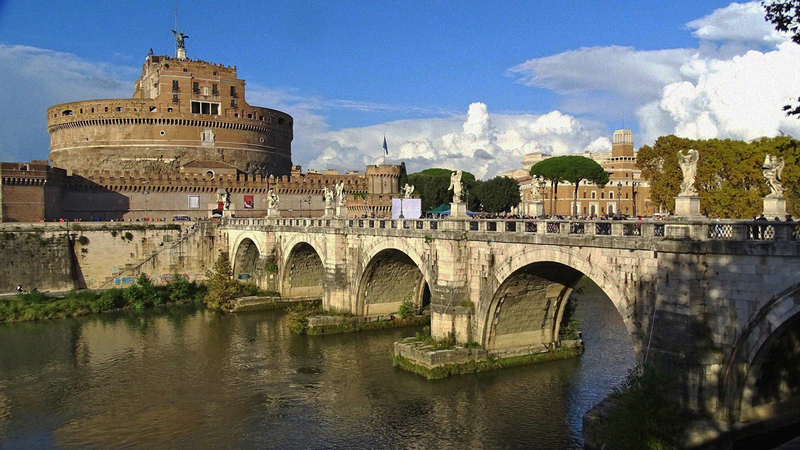 As you can find by going to the hotel information web link, Frascati is a wonderful scenic area less than 20 minutes train ride from Rome Termini station. 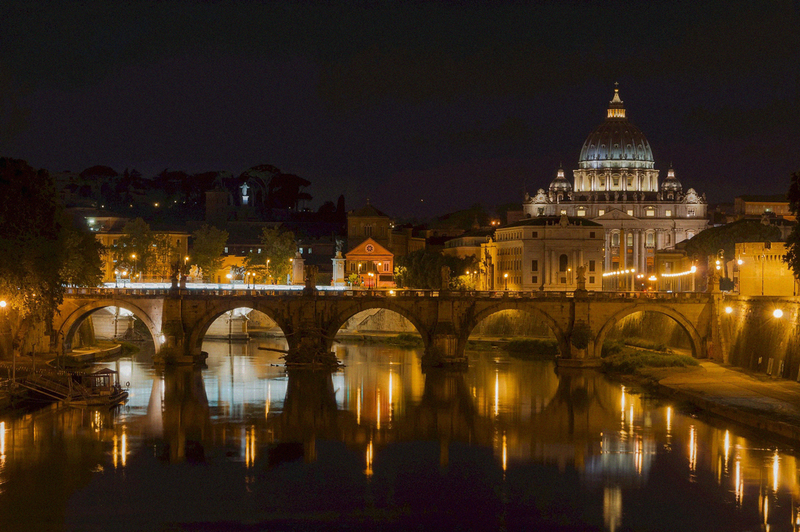 Participants (and their family members) can stay either in Frascati hotels or in Rome hotels near the Termini station, and hotel cost is relatively inexpensive even for 4 star hotels. We look forward to welcoming you in Rome in June 2018! The conference is sponsored by MDPI Publishing. 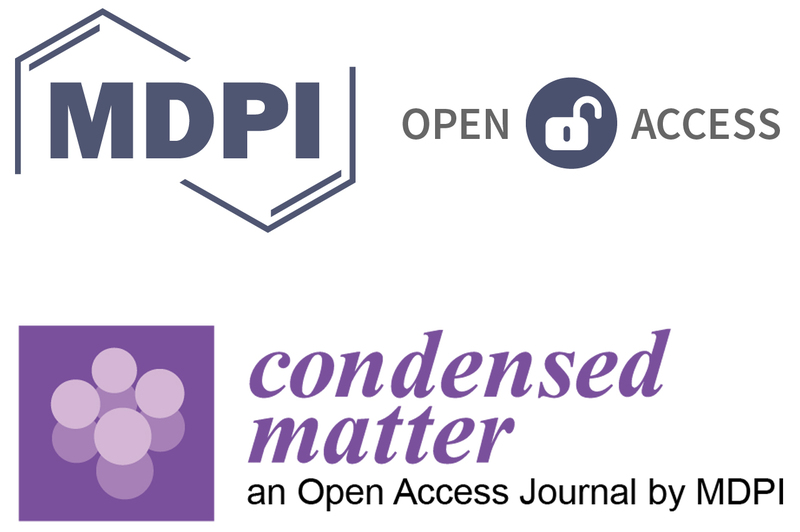 The conference Proceedings will be published as regular articles without charges in a Special Issue of the open source journal Condensed Matter. We expect that invited speakers and partecipants submit their conference papers at the conference desk. Awards to the best posters sponsored by MDPI will be assigned in the Closing Session with the condition that the winners will be present and will acknowledge the Journal at the ceremony.